When farmers raise their animals on pasture, under the sun and fed on plenty of green grass, not only do they enjoy a natural existence, but they also produce milk and cream that is rich in nutrients, vitamins, antioxidants and wholesome fats like conjugated linoleic acid. Rotational grazing supports healthy pasture and soil management. The milk of cows allowed to graze on pasture is richer in micronutrients than the milk of cows fed primarily on grains or held in confined operations. Grass-fed milk is rich in vitamins A and K2, antioxidants like beta carotene. Choose full-fat milk when possible, as the healthy fatty acids in whole milk help you to better absorb the fat-soluble vitamins contained within milk. 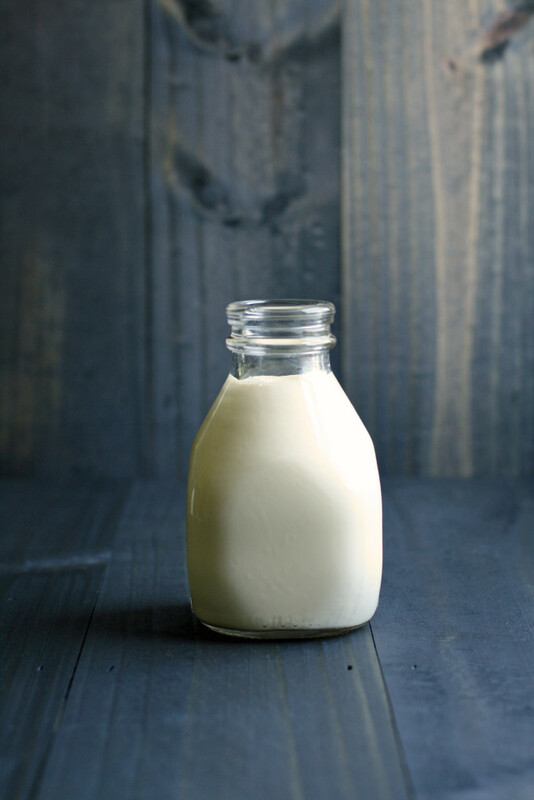 While we drink raw milk, if you cannot find raw milk or choose not to drink it, choose a low-temperature pasteurized milk from a grass-fed dairy. Find a source of grass-fed raw milk here. Here’s why we drink raw milk. 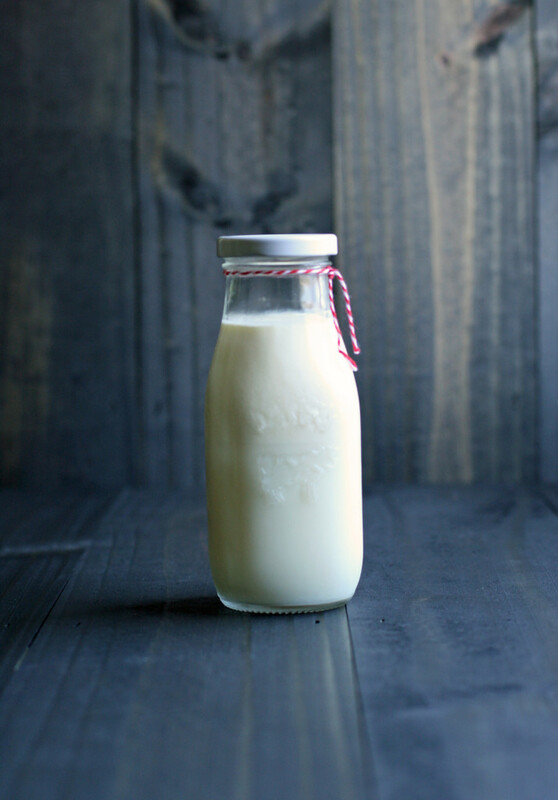 Here’s how to choose an organic raw milk dairy. Check out recipes using grass-fed milk here. Just like milk is richer in micronutrients when coming from cows allowed to graze on fresh grass, in vibrant pastures, so is their cream. Cows fed on rapidly growing springtime grasses produce the richest cream, and if you’re fortunate enough to near a raw dairy that keeps their cows on pastures, stop by to pick some up. Grass-fed cream is a good source of vitamins A and K2, beta carotene and wholesome fats. Find a source of grass-fed raw cream here. Check out recipes using grass-fed cream here.